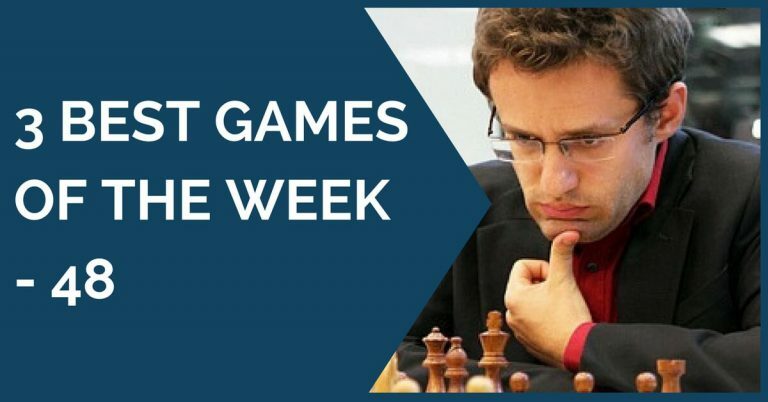 The middlegame is something that many club players are struggling with because there is no clear way to improving it. 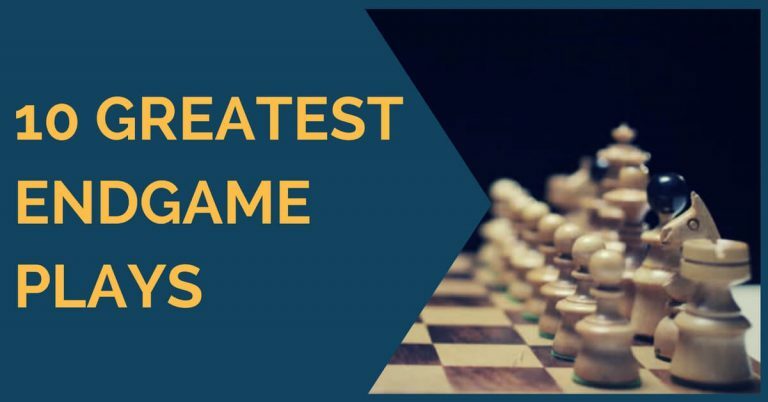 You can work on tactics, memorize openings and drill the endgames, but the middlegame understanding is something that comes only with experience. 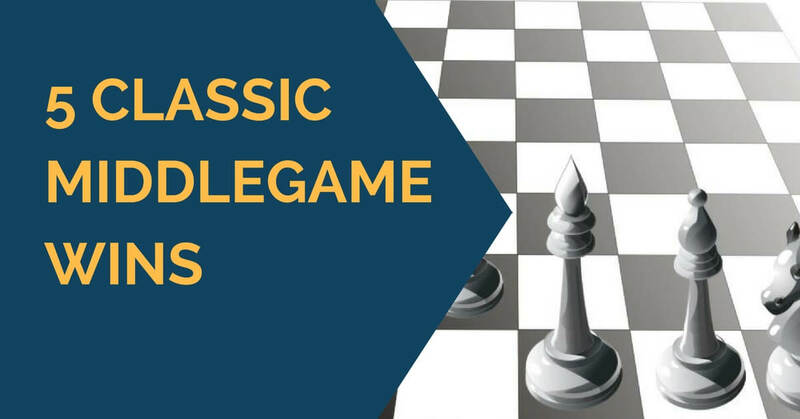 In order to get that experience, you need to both study the classics as well as try applying that knowledge in your own games. Oftentimes, it is not as easy as it sounds. 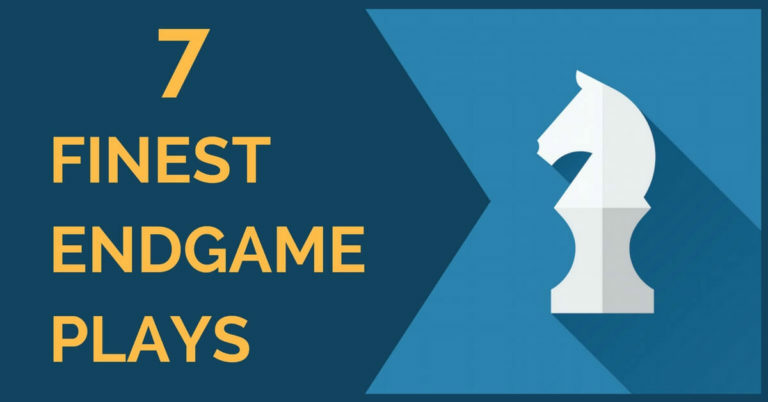 You may learn a certain idea from a GM game, but execution from your side may be not there. In order to remember what you learned it is recommended to write things down, and review from time to time.